Incanto Dream was made by Laurent Bruyere in 2005, after the classic Incanto. 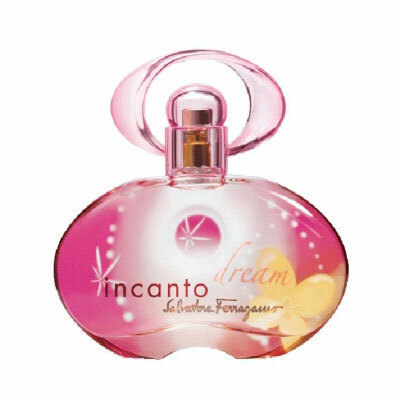 Incanto Dream is a magical elixir that helps your imagination and fills you with joy. The fragrance is full of colors and fantasies. It starts joyfully and optimistic with sweet refreshing pineapple, black currant, exotic mango and juicy â€œPink Ladyâ€� apple. Peony and freesia make the central theme of the composition. The finish is very comfortable and intimate, with sandalwood and musk.